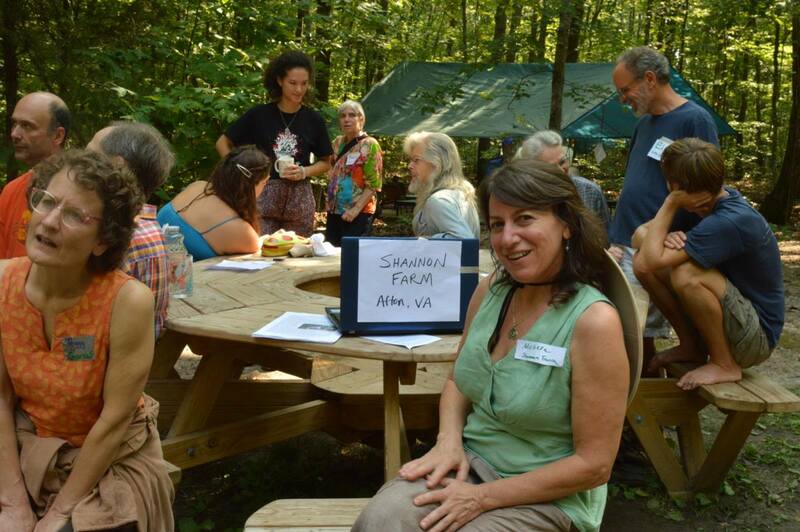 Want to know more about our vision/mission and what we mean by Intentional Communities? The Twin Oaks conference site has open air facilities and the basic registration option includes camping. Indoor accommodations are also available. Meals and snacks are provided (including food contributions from participants) from Friday dinner through Monday dinner. Find out more about the logistics of the conference. 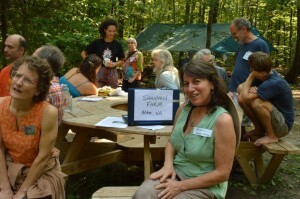 Activities at the conference include formal workshops and presentations, open space workshops provided by participants, community introductions and networking, tours of three different intentional communities, a rockin’ dance party, and plenty of time to hang out and have fun. Check out the schedule and descriptions of activities and workshops. Please consider making a donation to help us keep the conference financially accessible. Tax deductible donations can be made to Fellowship for Intentional Community, a 501(c)3 non-profit which acts as a fiscal sponsor for the Communities Conference. Non-tax deductible donations can be made directly to Twin Oaks Community, which is a 501(d) non-profit.